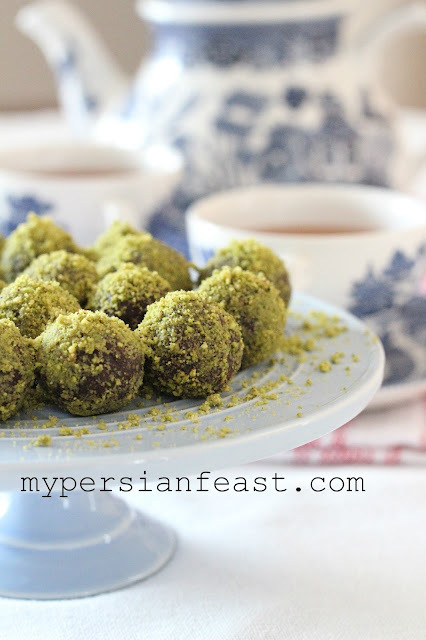 I love them rolled up like truffles and tossed in pistachio dust! I am glad you like this combination of halva and pistachio. I hope you make this recipe and enjoy it.